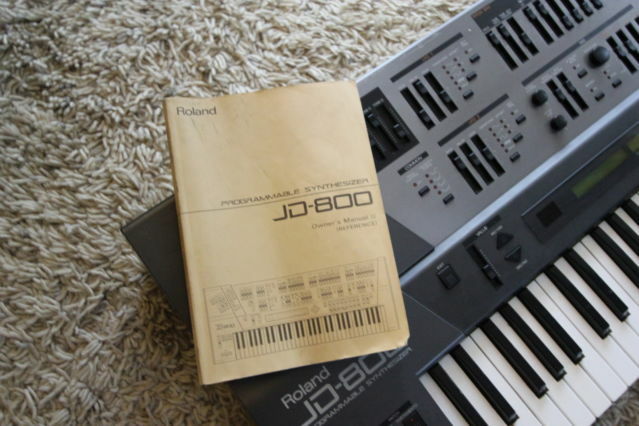 "The JD-800 is Roland's answer to half a decade of hard-to-program synthesizers. 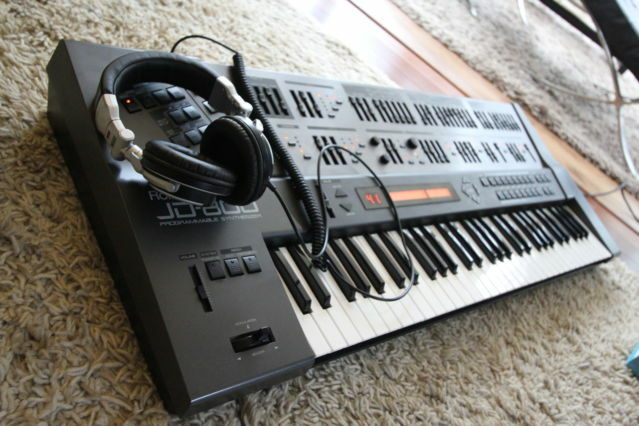 Covered in sliders that act as dedicated editors just like a classic analog synth, the JD-800 is an extremely programmable and hands-on digital synthesizer. It is also an interesting and great sounding digital synth with incredible flexibility and control. Internal ROM based waveforms are combined to build your sounds. 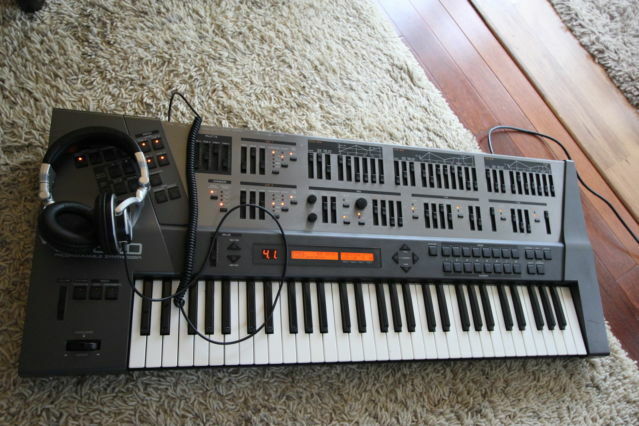 The sounds are based on Roland's D-50, but updated for the nineties with multimode filters - uncommon but welcome at the time."